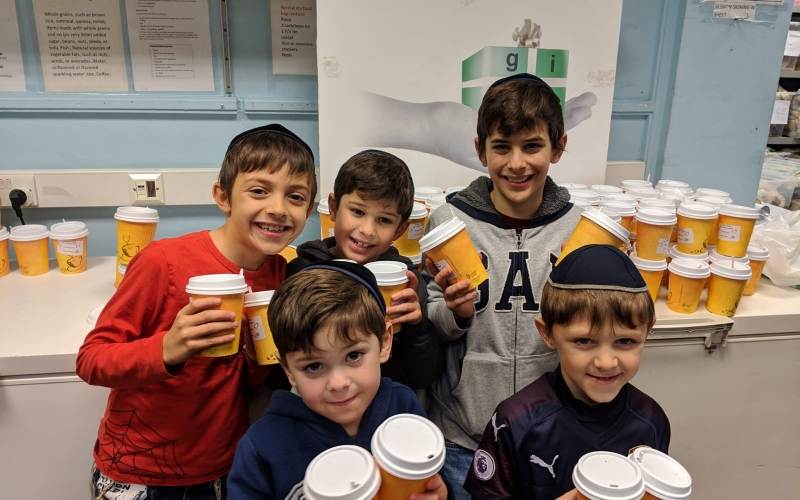 GIFT, in partnership with JVN and Tikkun’s Light Up a Life saw over 100 people in the GIFT warehouse, over the winter break, using their days off to make a difference to others. 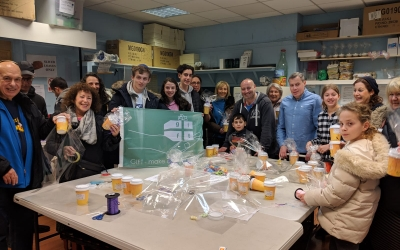 Volunteers packed and delivered food for GIFT recipients, made decorations for care homes, and packed hundreds of hot chocolate gift cups for Barnet and Jami carers. GIFT together with Langdon Brady Winter Scheme also made 100 emergency hygiene packs for the homeless. 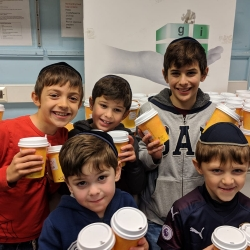 GIFT also ran sessions at Limmud, facilitating children to do random acts of kindness across the festival, bringing food and water to elderly participants and chatting to people sitting alone. GIFT Hospital Service volunteers visited patients in hospitals across London.